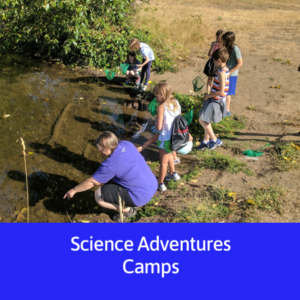 Hundreds of children enjoy our engaging winter, spring, and summer camps every year. 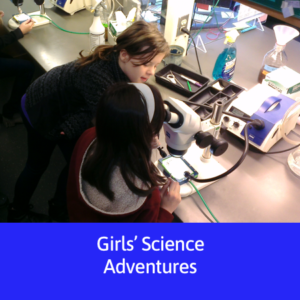 Girls enjoy this empowering workshop aimed at inspiring the next generation of female scientists. 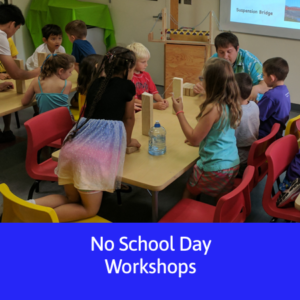 These workshops are a great way for kids to learn while having fun when not in school.